I have vague memories of a Rubik’s cube floating around the house as a child; I never learned to solve it, and over time it was forgotten. The first time I encountered cubing in the sense I know it today was at a robotics competition– my cousin’s team was doing well that season, and my grandfather brought me along as a moral support. One member of the team brought a couple of cubes and was showing them off, passing around the impossible objects and solving them with ease. Amazed, but too shy to approach them, I watched as the cuber solved cube after cube, taunting his friends to make fools of themselves. 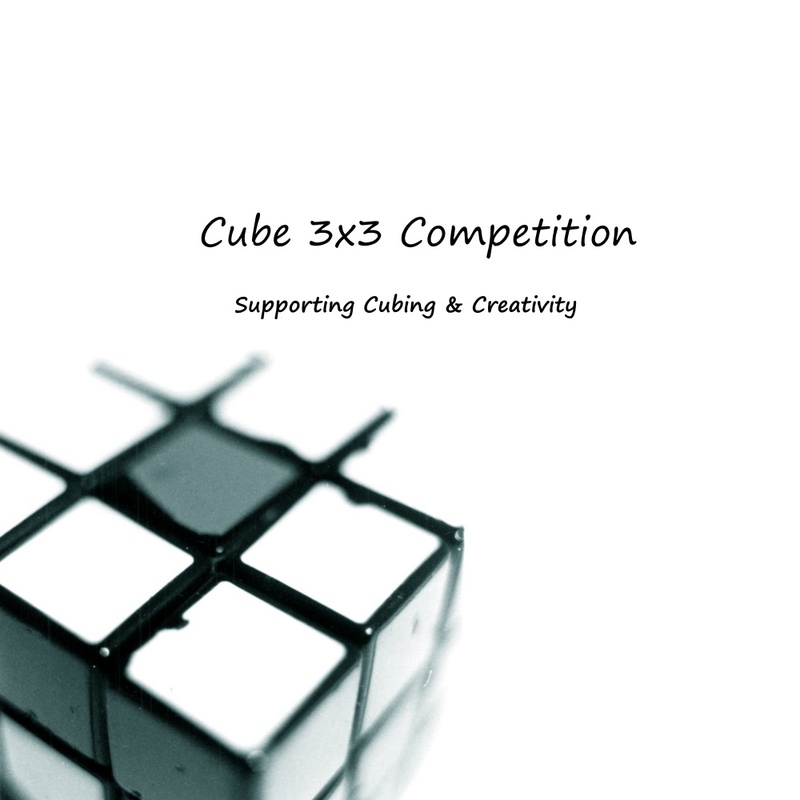 When they went off to compete, curiosity got the better of me and I stealthily approached the table, grabbing the cube. It was a speed cube, tailored to the cuber’s preferences; at the time, I just marveled at how smooth it felt. There was no way I could have known how loose it was, though, and with only a few turns that tried to mimic the cuber’s speedy flicks of the finger, the cube disintegrated in my hands. I frantically assembled the cube at random, then shamefacedly brought the jumbled mess (falling apart, as I had no clue what I was doing) to the cuber. He laughed, and put it back together, good as new. I’d like to say that it was then that I really got into cubing, but it took a little longer than that. In my sophomore year of high school, I decided math was my passion, and felt a need to validate myself as a nerd. Solving the cube, in my eyes, was a necessary stepping stone, so– time rolled by, and after thinking to myself again and again that I ought to learn, I asked for a cube for Christmas. On the morning of December 25, I found a Rubik’s brand 3×3 under the tree. We spent Christmas Day as a family, and the following morning I went on a spur-of-the-moment hike into the Appalachians with my best friend. It was a very impromptu trip, and when packing my backpack, I unthinkingly slipped my new cube (scrambled) into a pocket. There it sat, forgotten, until we reached the cabin where we were staying. As is the norm, we stayed up all night, playing board games and making fun of each other. At some point, I pulled out the cube… and was hooked. By 3 A.M on December 27th, I could solve it without a cheat sheet. In less than 3 minutes! I thought that might be the end, but maybe just one more solve… or one more… and another after that… The next day, as we hiked back down, I twiddled with the cube the entire way. Luckily, when I did trip, it wasn’t too far down, and we just laughed it off. It’s been a little less than four months since then. In my short time with the cube, I’ve amassed a modest collection of twisty puzzles, learned dozens of algorithms, and seen my time on the 3×3 drop to 2 minutes; then a minute and a half, a minute, 45 seconds, and now to around 30 seconds. I’ve gotten friends into cubing, exchanged puzzles and notes, and even taught my girlfriend the basics. I still have so much to learn, and I’m not about to stop anytime soon. If you haven’t picked up a cube yet, do it. Learn the beginner’s method; once you do, I dare you to stop there. The community of speed cubers is phenomenal, just reach out and you’ll get the help you’re looking for. My warning to you: once you pick it up, you won’t be able to put it down. To all you cubers out there, happy cubing!